Getting Sky Cinema in your home is cheaper than ever today thanks to our exclusive Now TV offer. We’ve teamed up with the streaming service to offer you a 50% discount on multiple packages. So if you’re a big fan of blockbusters but don’t enjoy getting ripped off at your local cinema, this is an unmissable bargain. 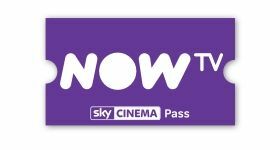 As detailed below, new Now TV customers can save big on two, four or six-month Sky Cinema passes. Hurry though, as this offer expires in just a few days on February 14. Just in time for a cheap dinner and a movie date if you two are staying in – note you should probably pick up something else too. We’ve rounded up a bunch of other Valentine’s Day deals. Until February 14 you can get two, four or six month Sky Cinema passes for half price. That means two months is just £9.99 (that wouldn’t get a you a single movie ticket in some towns) and four month is £19.98. Or sign up for six months of movies for a superbly cheap £29.97. We know what you’re thinking. You probably already have at least Netflix or Amazon Prime at home (fancy a free trial by the way? ), so why do you need another subscription service? Well, it’s the super newness of Sky Cinema’s content that’s won us over. Sky Cinema, on regular Sky and on Now TV, gets a new premiere every day. And just look at the current highlights: Avengers: Infinity War, The Greatest Showman, Black Panther, A Quiet Place, Solo, Red Sparrow, Pacific Rim: Uprising, Ready Player One, The Shape of Water and many more of the hottest films you’ve been waiting to watch. Netflix and Amazon just can’t compete in terms of up-to-date cinema hits. This is a great chance to take advantage of a low price. After the discounted period ends, payment will resume at the standard £9.99 a month, but you’re free to cancel at any time, there’s no long term commitment at all. 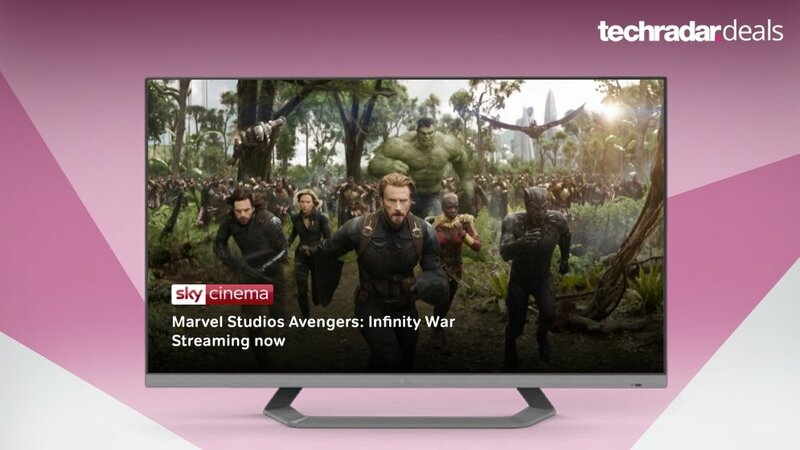 While you’re looking for Now TV deals, we think it’s worth considering the Entertainment pass too (or at least the 14-day free trial) as it’s packed with great shows like The Handmaid’s Tale, Modern Family, Grey’s Anatomy (ok, so there’s some rubbish on there too), Tin Star, The Walking Dead and more. There are discounts of up to 40% right now or over 50% if you combine it with six months of Sky Cinema. Want to learn more about Now TV? We’ve rounded up every deal, pass and device on our Now TV deals page. Or if you’d prefer the full-on Sky treatment, there’s the latest Sky TV packages to consider too.